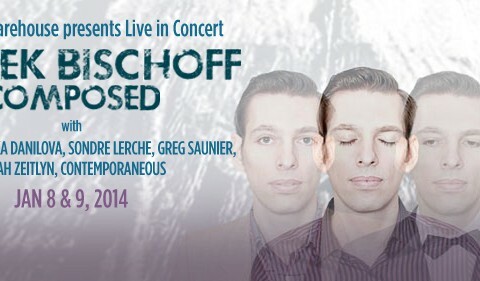 “Pop polymath” (The New York Times) Jherek Bischoff is equal parts songwriter, producer, performer and compose­r. He wrote his sumptuous debut orchestral album, Composed, on ukulele. He then recorded each part, individually, painstakingly stitching together dozens of recordings to create a huge symphonic sound layer by layer. For two nights only, Jherek Bischoff, the Contemporaneous Chamber Orchestra and special guests will perform selections from Composed and other favorite songs. Lavishly orchestrated pop songs that throb with expressionistic drama, by turns romantic, playful and sinister. WATCH OFFICIAL VIDEO FOR "EYES"